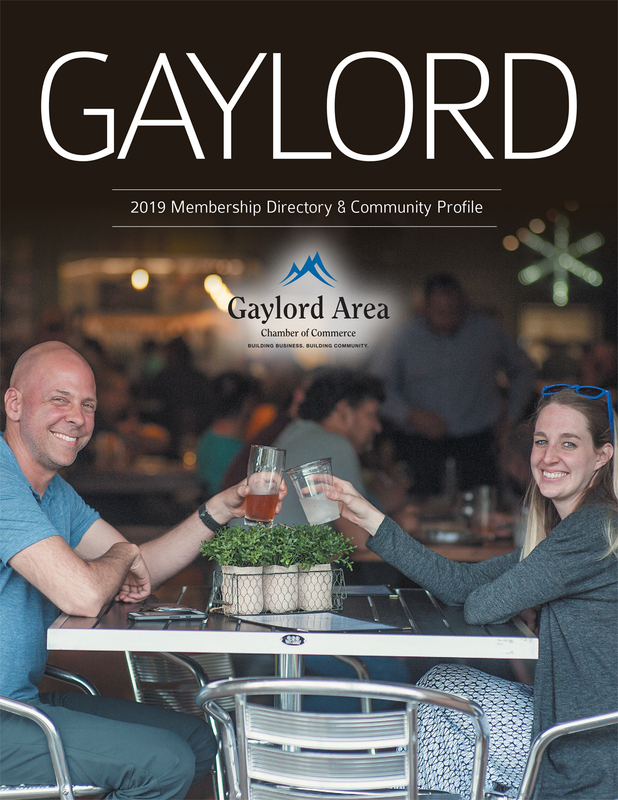 Welcome to the Gaylord Area Chamber! 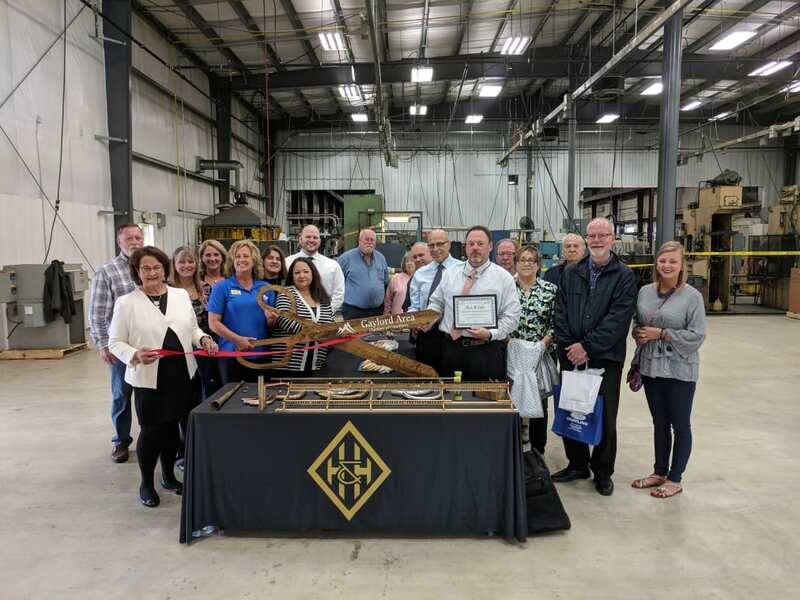 Welcome to Gaylord, Michigan and the Otsego County area, a youthful community that draws strength and security from diverse industry. Since the community's beginning, it has lived up to the meaning of its name Otsego, or meeting place. Located in the heart of the northern lower peninsula, Gaylord and Otsego County are a central distribution point for tourists, industrialists, builders, teachers, small business owners, outdoor enthusiasts and more. Many who have enjoyed Otsego County's abundance decide to make the area their home. They then discover the heavenly lifestyle includes top-notch public services, quality education, state-of-the-art health care, fine shopping and dining. Come and stay awhile, or a lifetime. The mission of the Gaylord Area Chamber of Commerce is to support business development of our members for a stronger community. Hello and Welcome to the Gaylord Area Chamber and Gaylord Community! The Gaylord Area Chamber of Commerce is a key strategic partner to member businesses. By working with our members to support business development we are working avidly each day to build a vibrant community full of thriving businesses. Our No. 1 priority is to be a champion for our members, to ensure that they have the tools for succeeding, including the opportunities to grow and market themselves while connecting with other organizations across the region and state. 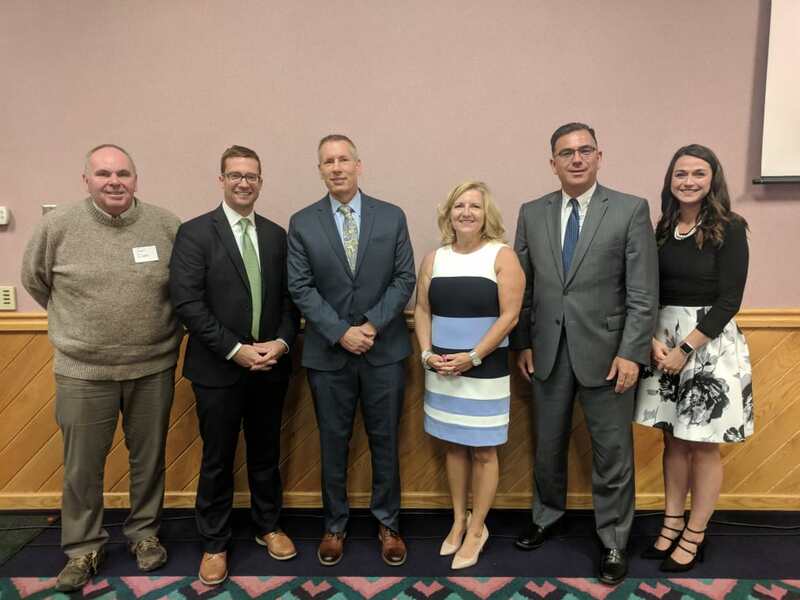 Whether your business needs to develop its marketing, networking, leadership, education, or government advocacy work, the Gaylord Area Chamber is your partner in attaining those goals. 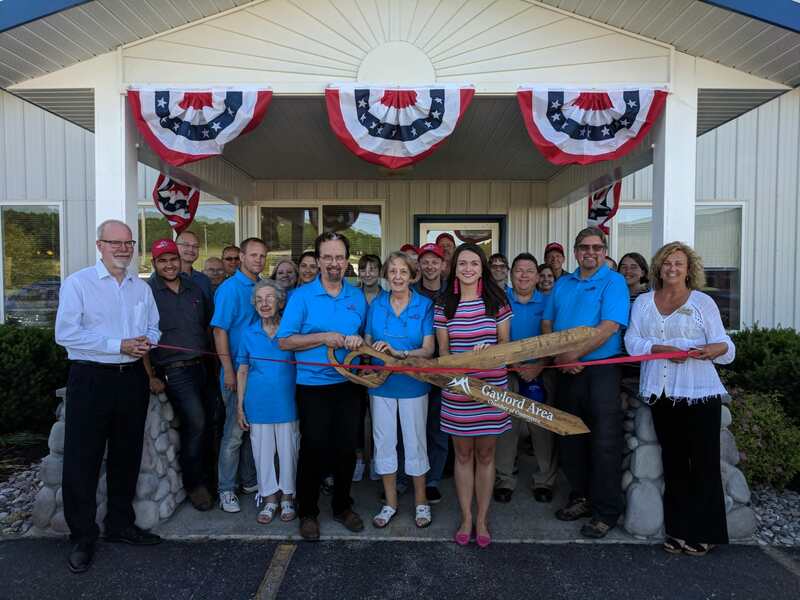 We serve all members from non-profits to large corporations and we continue to be an integral part in the economic development of Otsego County. Each member of this organization has a vital role to play in the community. Their dedication to their industry, their employees, and the community inspires our mission to grow for, and with, our members. I hope that you enjoy exploring our site while getting to know our business community and consider becoming a part of it!